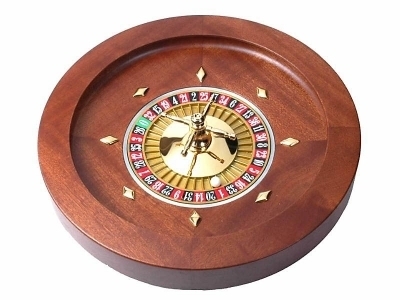 Roulette game is a very popular part of the casino and it was named after a similar but smaller French wheel game. Payers can choose to place their bets either on a single number or on a range of numbers, the colors, or if the number is even or odd. In order to determine the winning color or number, the croupier spins a ball in the opposite direction around a tilted circular track which runs around the wheels. When the ball finally loses momentum, it will fall onto the wheel and into one of the 37 (French/European) or 38 (American) pockets. In the 17th century, Blaise Pascal introduced the primitive roulette during his search for a perpetual motion machine. 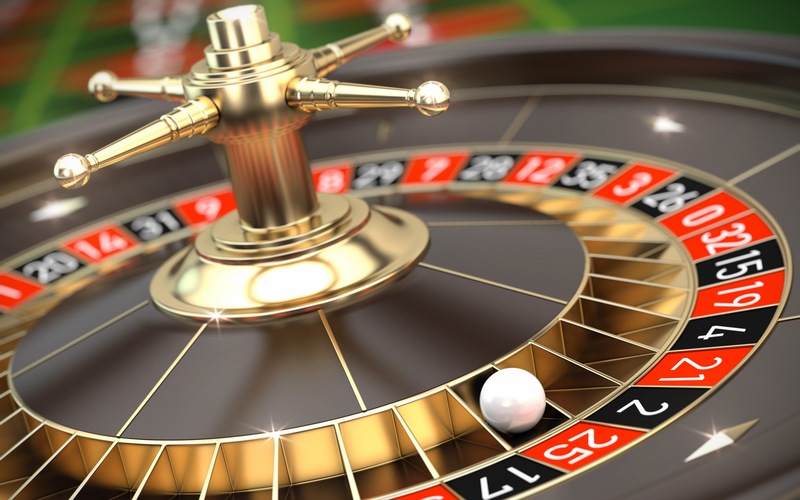 However, the very first form of roulette ever invented was by the French in the 18th century. The roulette wheel is believed to be a combination of a few English wheel games, including Roly-Poly, Reiner, E.O., and the Ace of Hearts, an Italian board games known as Hoca and Biribi, and a pre-existing French board game. The roulette wheel was already being used in the Parisian casinos in the late 1790s and they had red for single zeros and black for double zeros. In 1843, Frenchmen François and Louis Blanc introduced the single 0 roulette wheel while gambling in the German spa casino town, Bad Homburg. This is to compete against other casinos which were offering only traditional wheels with single and double zero pockets. As for American roulette, there were the numbers 1 to 28, a single 0, double 0, and an American eagle. The eagle slot served as a symbol for the American liberty, giving it the extra edge in the competitive market. However, the tradition soon vanished and the wheels have since featured only numbers. In the 19th century, roulette became one of the most famous casino games after spreading all across Europe and the US. According to a legend, François Blanc supposedly made a deal with the devil in exchange for the secrets of roulette. This was based on the fact the sums of all the numbers on the roulette (1 to 36) sums up to 666, which is the Number of the Beast. In the 20th century, Monte Carlo was using the traditional single 0 French wheel while Las Vegas was using the American double 0. By 2008, hundreds of casinos worldwide started offering the roulette game, with the single 0 wheel is predominant.